The movement for the recognition of LGBTQ+ equal rights has many stories to tell and these can be found in the documents and ephemera that have been created to give the movement a voice. 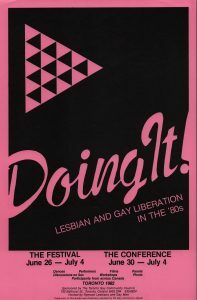 Activism for the liberation of LGBTQ+ communities began to gain momentum after the Stonewall riots in New York City in 1969 and then emerged in Canada during the early 1970s. Much of the activist organization occurred in larger cities such as Toronto, where LGBTQ+ communities became established. Ryerson University itself has historically been located next to Toronto’s ‘gay village’ and over the years has had a number of LGBTQ+ faculty, staff and students. 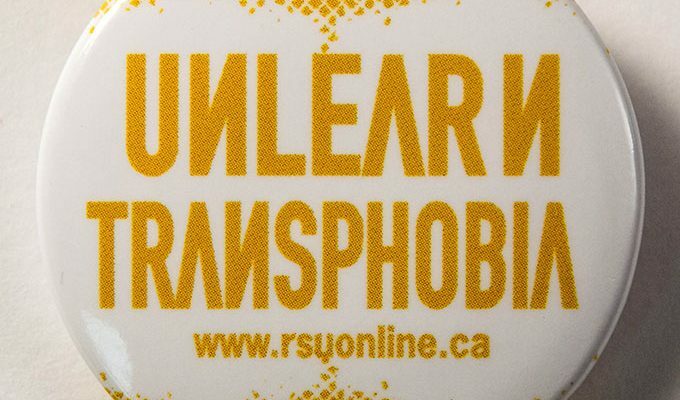 As such, there were LGBTQ+ groups on the campus since the 1970s and staff in the Ryerson University Library and Archives (RULA) collected media coverage and their promotional material. As a fairly new librarian at Ryerson, Kevin Manuel became responsible for the LGBTQ+ Studies resources in the Library and was aware of this unique collection in the Archives. Knowing that these would be useful for research purposes, he applied for and received the Teaching About Diversity Fund for $5000 from Ryerson’s Learning and Teaching Office in April 2015. The funds would be used to hire students to digitize the collection and create an online exhibit for researchers. Furthermore, these exhibits were designed with public access in mind, as part of the Ryerson strategic action plan that includes promoting community building and diversity. To start, the project would require the digitization of LGBTQ+ related materials in the Library’s Archives and Al Stanton-Hagan, an iSchool student, joined the project in June 2015 to start the digitization and exhibition process. The Ryerson exhibit was organized thematically in various categories that illustrated the discrimination that was encountered and the activist responses. This phase of the project was completed well ahead of the projected workflow timeline thanks to the efficiency of Al’s efforts. A decision was then made to reach out to explore the extensive holdings from the Canadian Lesbian and Gay Archives (CLGA) for potential digitization. The CLGA was founded in 1973 in Toronto using the files of the Body Politic newspaper (1971-1987) and has continued to collect LGBTQ+ materials from across Canada since that time. There was additional content about Ryerson at the CLGA that was also digitized, but with funds remaining from the grant there was the opportunity to digitize other collections from the CLGA for the online exhibit. Long-time volunteer at the CLGA (and former RULA employee) Alan Miller worked with Kevin to assist with the selection of other relevant collections to digitize. In addition to the grant, the project was supported by Ryerson’s Career Boost program to hire work-study students who would be involved in digitizing the CLGA’s archival materials. These students were trained by RULA staff and volunteers at the CLGA, and developed valuable skills over the course of their work. In the Spring/Summer 2015 term at Ryerson, work study student Kexin Zhang helped digitize materials. Then work study student Ewan Matthews joined for the Fall and Winter 2015 terms to continue this process and begin creating exhibits on Omeka. While the project began as an educational resource about LGBTQ+ histories at Ryerson, it quickly gained momentum and other collections from the CLGA were added with their own exhibits. An exhibit on Canadian tabloids was created that explored the representation of LGBTQ+ people in the media of the 1950s and 1960s. The exhibit featured articles and columns that discussed the way this community was persecuted, ultimately tracking changes in the discourse on sexual diversity in Toronto. Another exhibit on t-shirts was added that explored an important medium of expression for the LGBTQ+ community, since t-shirts provided a simple but effective way for queers to showcase their pride in themselves and their nonconformity. In addition, the CLGA’s large collection of buttons, with the earliest dating to 1977, formed another exhibit. These artifacts are small, but communicate pivotal LGBTQ+ concerns in human rights, health, and politics all the way to the 2010s. All digitized files were stored on a secure Ryerson server at the Ryerson University Library and Archives and the CLGA after digitization. Having these collections online and accessible to the public has certainly brought many hidden stories about the LGBTQ+ past out of the closet and available to today’s researchers. 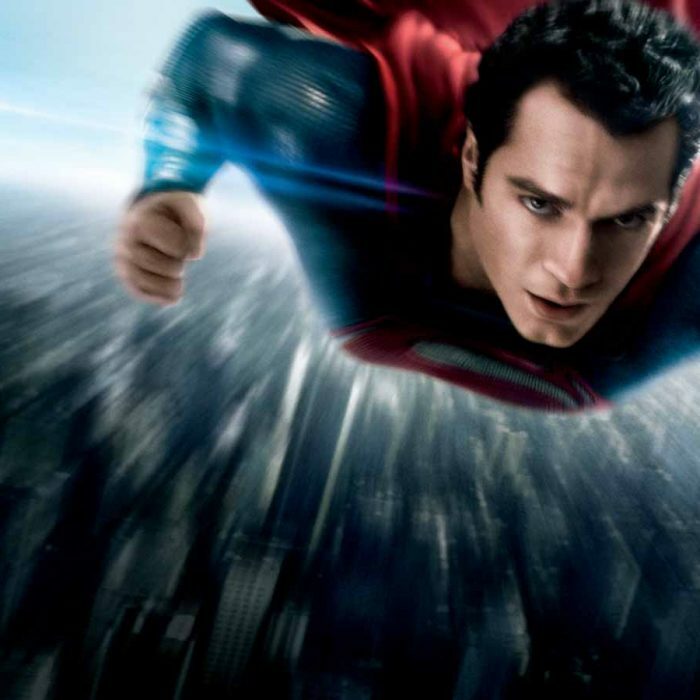 “Doing It!  Lesbian and gay liberation in the ’80s,” CLGA Digital Collections, accessed September 29, 2017. 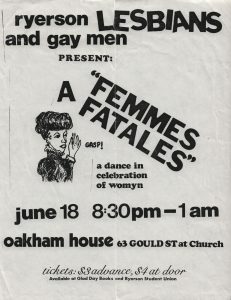 Ryerson Lesbians and Gay Men, ““FEMMES FATALES” a dance in celebration of womyn,” CLGA Digital Collections, accessed September 29, 2017. Kevin Manuel is the Acting Head, Borrowing and Lending Services at Ryerson University Library and Archives and is a member of the Ryerson University’s Equity, Diversity and Inclusion Committee. He can be reached at kevin.manuel [at] ryerson.ca. Ewan Matthews is an English major at Ryerson University and a former Career Boost student with the Ryerson University Library and Archives. He can be reached at ewan.matthews [at] ryerson.ca.